Victor Hogan showed why he is an athlete to watch leading up to Tokyo 2020 when he won gold in the discuss at the African Senior Championships last week in Asaba, Nigeria. 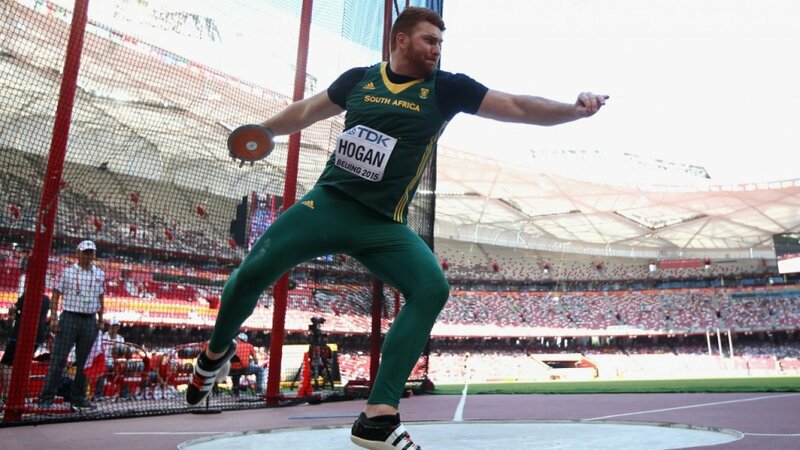 Hogan has won gold in two previous African championships, and with this title, becomes three times African Champion. Other Agency athletes also performed well over the 5 days event with Luvo Manyonga (Long Jump), Rikenette Steenkamp (100mH) and Phil-Mar van Rensburg (Javelin) all winning silver, and Wenda Nel the bronze in the 400mH.